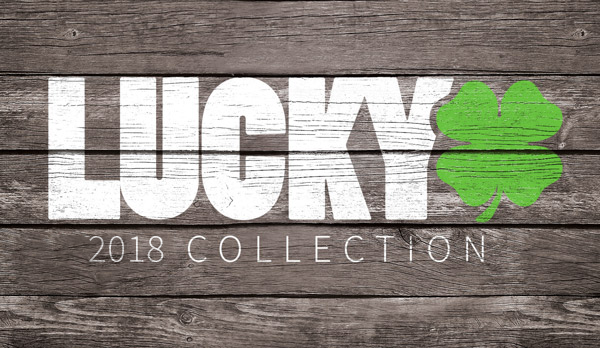 Today is a big day for all of us at Lucky Scooters! We have just hit the 100,000 subscribers mark on our YouTube channel, which is a proud reflection of years of hard work and commitment to the sport of scootering! If you don't already subscribe, I suggest you do!